The worlds fastest, visual job management system that helps powder coaters manage all their business needs in one place. Sign up for free. Power your powder coating shop with a secure, fast, visual management system you can access from anywhere. Access Tudodesk anytime with just an internet connection. Stay in sync with your powder coating shop from anywhere. It's the worry-less, stress-free way to run any business. Manage your shop in one place. Tudodesk handles leads, customers, creating estimates, online approval, billing, payment, job orders and shipping. All in real-time. Check-in general work over the counter or from your website. Our simplified check-in process makes it easy for customers to obtain estimates for powder coating work and provides a professional over the counter check-in process that reduces typing and human error. Simplify check-in items for parts. Log customers details, snap photos, log serial numbers and itinerary. Over $3,199,271 in sales have been made by powder coaters using our online proposals software worldwide. 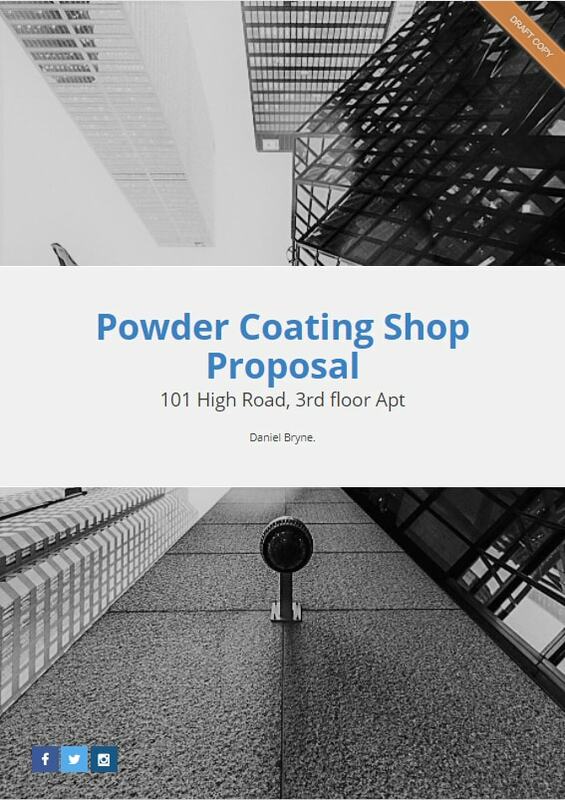 Create professional branded proposals, estimates and quotations for your powder coating business in minutes. Stay one step ahead of the competition and win up-to 33% more work. No more waiting or guessing. Tudodesk makes the whole sales process faster. Your clients can view and approve your proposals in minutes. Using Tudodesk proposal software your customers have a clearer, faster route of action. Our mission is to provide powder coating shop owners with an easy to use solution, with all the tools they need to run small workshops in a more efficient visual way. From anywhere. The simple, more visual way to manage your order book, production and customer. Tudodesk solves all your production headaches. Real-time job boards give your team a clear view of what is in hand and what is not while automatically keeping your customers updated and notified. 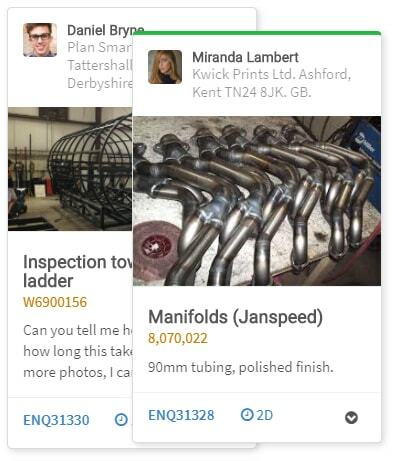 Manange your order book and workshop with one real-time job boards. 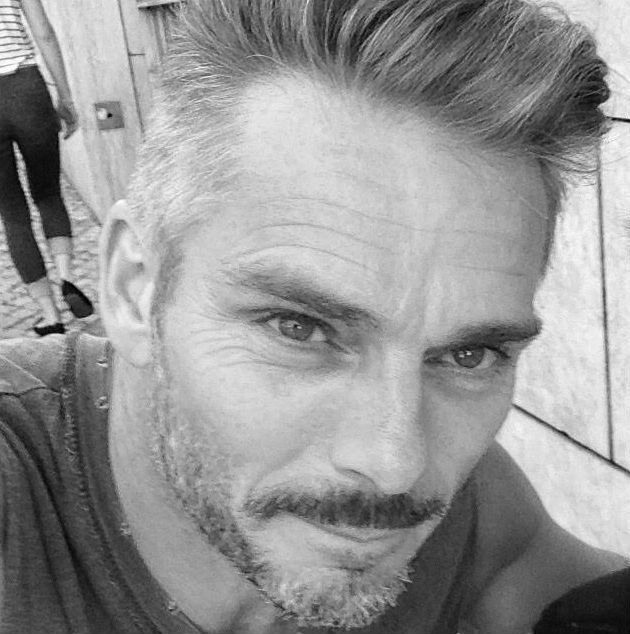 See at a gland what is in progress and what is not. Automaticall notify customers when jobs are approved, in production and completed. 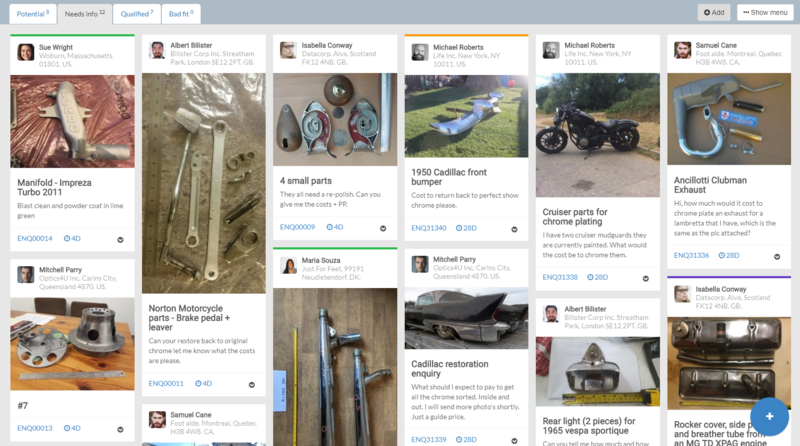 Share progess photos or CAD drawings with a click. The best decision for managing your powder coating business.